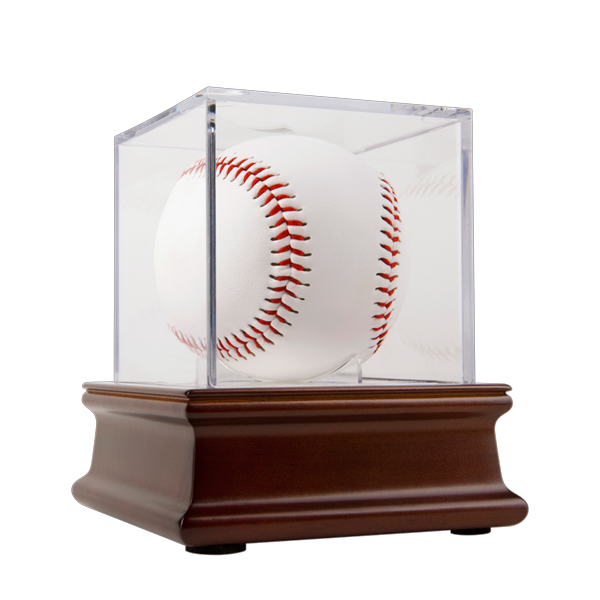 The All Star way to display your autographed baseball is with BallQube’s UV Grandstand Baseball Display atop a handsome wood base with mirrored inset to reflect the ball. Our UV displays are laboratory tested to block 98% of UV light. Measurements are for outside dimensions. 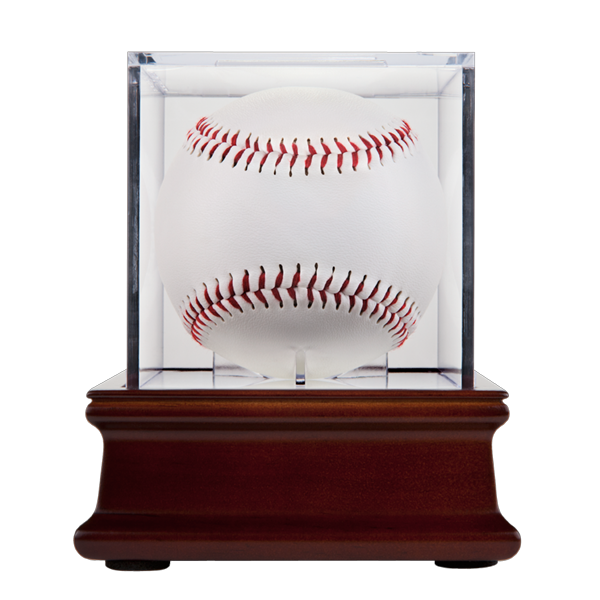 Length: 4.0" Width: 4.0" Height: 4.0"